The 6th Edition of the Monaco Optimist Team Racing at Yacht Club de Monaco takes place 15th – 18th January. The Royal Cork Yacht Club were again delighted to accept an invitation to compete in this event amongst teams from 13 countries including Finland, Denmark, Switzerland, Russia and Italy. 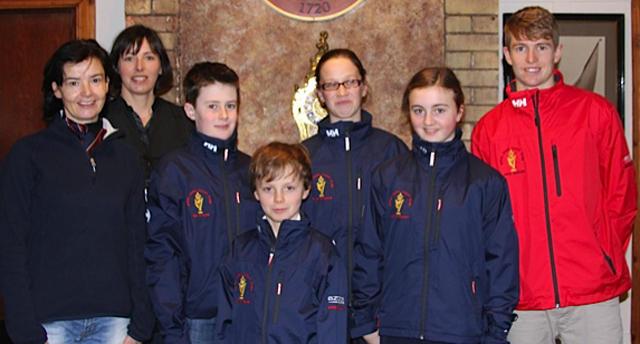 The club will be represented by Sophie Crosbie, Ellie Cunnane, Ben O’Hare and Harry Twomey. The event has 16 teams entered with sailors aged between 11 and 15 divided into teams of four. 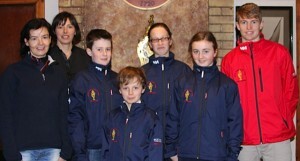 Accompanying the team will be Orla Twomey and John Durcan (Coach). The team have trained with Thomas Chaix and John Durcan to prepare for the event and many club optimist sailors have provided opposition on the water in recent weeks. We wish the team every success in Monaco.